YottaMark has acquired substantially all the assets of ShopWell Solutions, Inc., the personalised food information company. 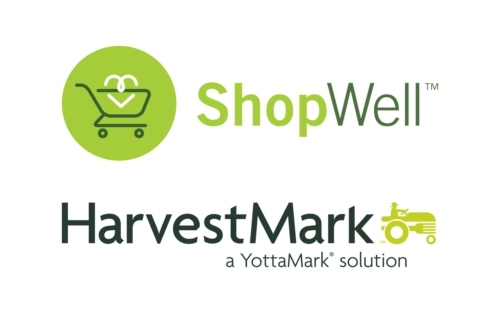 YottaMark will integrate the ShopWell team into its HarvestMark Insights group, and ShopWell’s website and mobile applications will become YottaMark branded properties. The terms of the deal were not disclosed. The ShopWell app helps people make smart decisions about the food they eat. Personalised results show easy-to-understand food scores and recommend foods based on the shopper’s specific dietary needs. At home or in the store, shoppers simply scan a food’s barcode to get nutrition information and find out if the food is a good match. The recommendation engine technology is powered by patent-pending algorithms designed by Registered Dietitians and statisticians, and draws on guidelines set by the Food and Drug Administration, U.S. Department of Agriculture, the Institute of Medicine, and the latest peer reviewed research. Scripps Networks Interactive Inc. has acquired Asian Food Channel (AFC), a food-focused pay television network. The Asian Food Channel, which is based in Singapore, reaches about 8 million subscribers in 11 markets. The Asian Food Channel broadcasts 24 hours a day, seven days a week and leverages a substantial library of acquired Asian and international video content as well as a growing number of originally-produced programs. The network generates revenues through regional and local advertising sales as well as fees from pay television operators. Derek Chang, who was appointed recently as managing director of the Asia Pacific region for Scripps Networks Interactive, will oversee the management and integration of the Asian Food Channel. He also will oversee operations of Scripps Networks Interactive’s existing networks in the region.